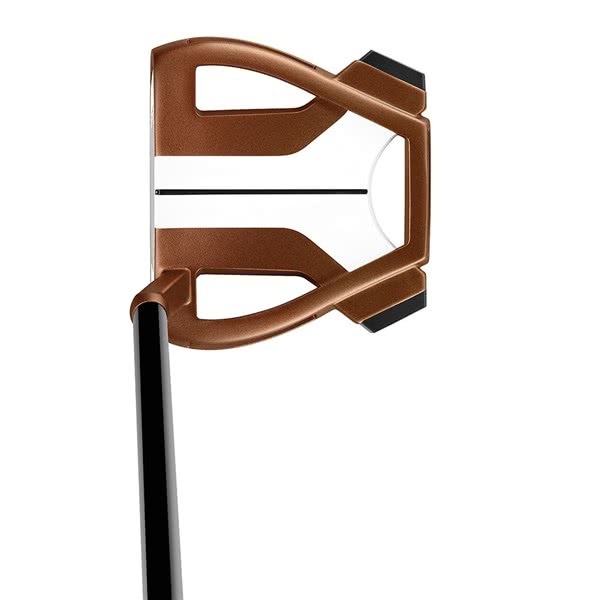 A little bit early to know for sure in Sweden, but the putter looks great and feels great! 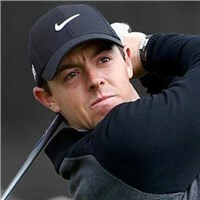 Though real greens have not been the testning ground. 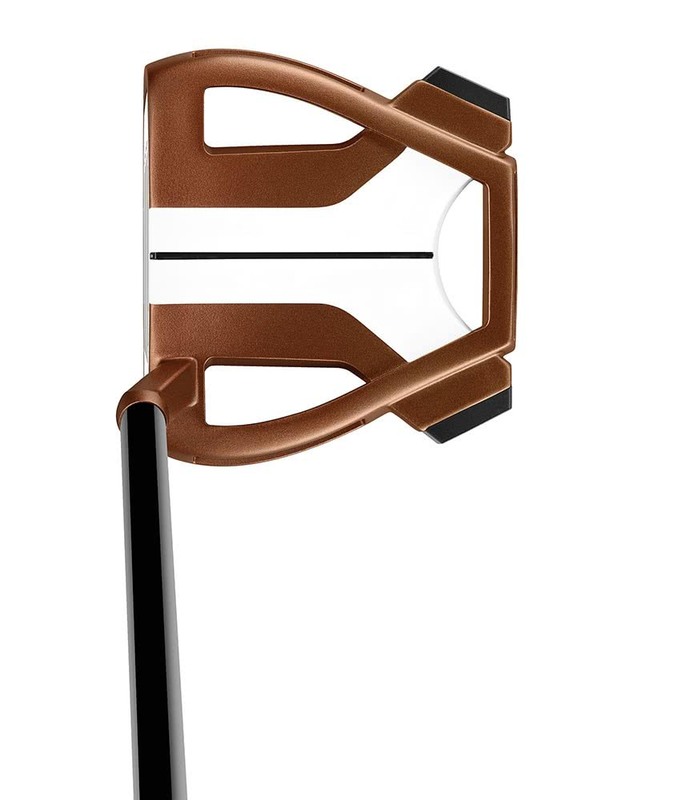 Perhaps a little bit optimism in this rewiew but i think know this putter Will be great!!???? 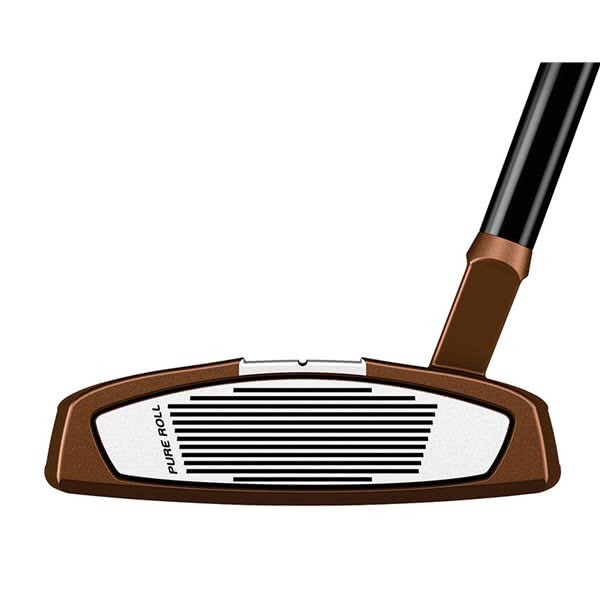 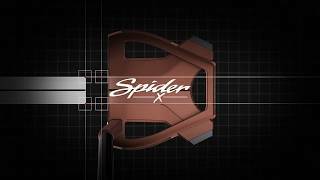 The TaylorMade Spider X Dakota Copper / White Putter has been designed as a high MOI putter that offers excellent alignment for improved accuracy and control. 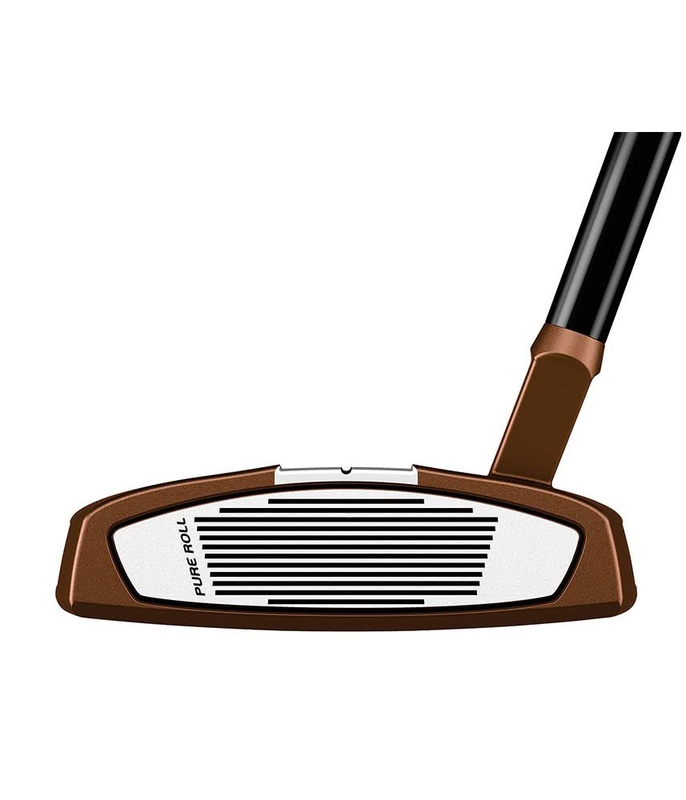 TaylorMade have used a cooper head colour with a single black sightline framed in white as part of the new True Path Alignment System.